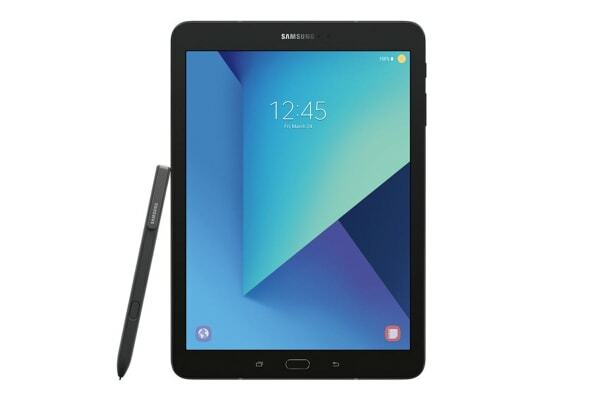 With gorgeous looks and great functionality, the Samsung Galaxy Tab S3 is built to please everyone from gaming or movie addicts to serious business professionals. The Samsung Galaxy Tab S3 combines sleek looks and a powerful performance to give you a tablet that feels as light as a smartphone but works like a high-end computer. Featuring a glossy glass back in a metal frame, the Tab S3 oozes class. You’ll be tempted to take this lightweight (only 429g) device with you wherever you go. The 9.7” Super AMOLED display makes for a more immersive screen with richer colours and deeper blacks. This device also features quad stereo-sound speakers tuned by AKG. This means that you hear pure sounds, free from any distortion, wafting out from the speakers at its 4 corners. With this device, Samsung has brought a truly immersive audiovisual experience at your fingertips. With a Snapdragon 820 processor, the CPU and GPU work at lightning fast speeds. Add to that a longer battery life and you get a device that’s perfect for gamers and movie addicts. So, if you love binge-watching movies, the Galaxy Tab S3 is perfect for you giving you up to 12-hours of video playback time. 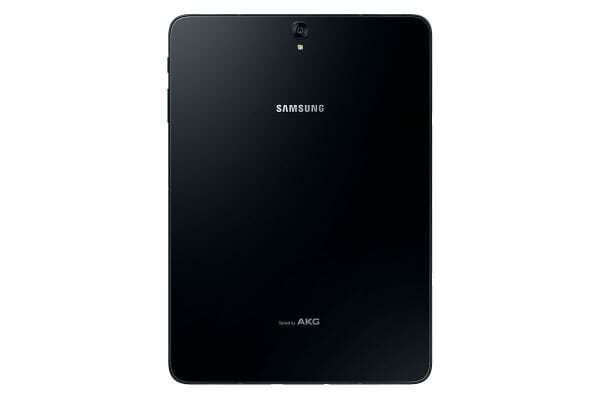 The S Pen provides such a natural flow to writing that you’ll forget you’re writing on a tablet! 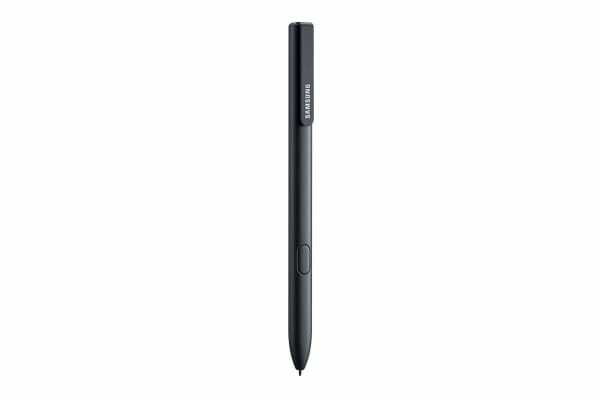 Its 0.7mm tip and advanced pressure sensitivity make the S Pen great for jotting down notes, doodling, or even getting creative with colourful sketches.